The Blaugrana travel to Bilbao for their latest league game and a homecoming of sorts for coach Ernesto Valverde, who spent six seasons in charge of the Basque side. Barça are currently on a 10-game unbeaten run in LaLiga, with eight wins and two draws. La Liga record (2018/19): 26 points. 5W, 11D and 6L. The last fixture between the sides in September 2018 was the first time Athletic had taken a point from Barça since December 2013. It was also the first time in seven games that Los Leones had scored against the Blaugrana. 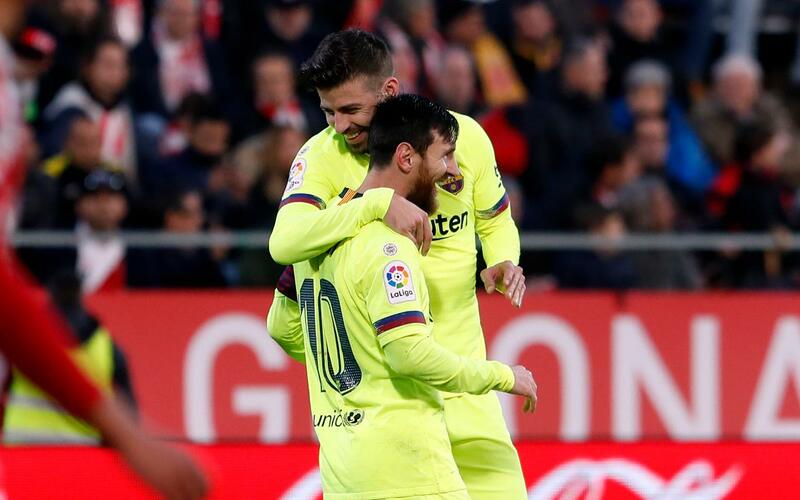 The Basques have beaten Barça just twice in the League in 28 fixtures stretching back to March 2005, and in 41 games in all competitions over the same time frame, there has only been one goalless draw, in the Copa del Rey fixture on December 21, 2010. Barça have scored at least two goals in their last nine La Liga matches and have won their last four away from the Camp Nou. Athletic are unbeaten at San Mamés in their last six League games at home. Ter Stegen, N. Semedo, Piqué, I. Rakitic, Sergio, Coutinho, Suárez, Messi, O. Dembélé, Malcom, Lenglet, Murillo, Boateng, S. Roberto, Aleñá, Vidal, Vermaelen, Miranda and Iñaki Peña. 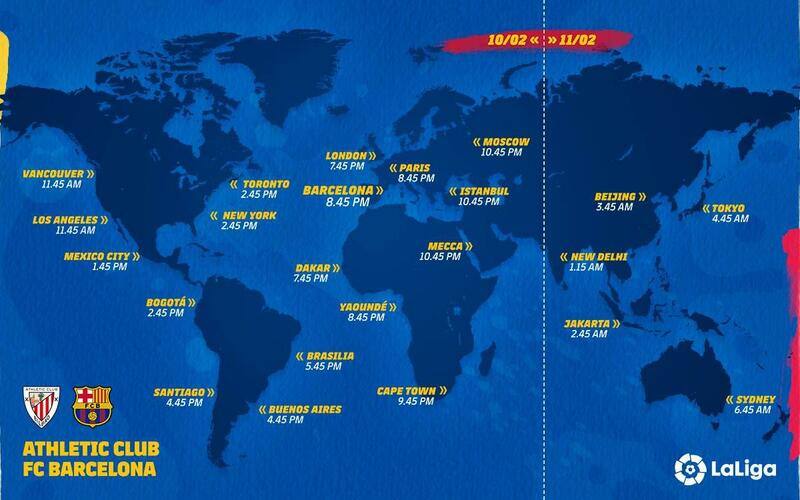 Todibo and Samper have been left out by technical decision, whilst Arthur, Rafinha, Cillessen and Umtiti are injured and Jordi Alba is suspended. FULL SQUAD INFO! More details on Ernesto Valverde’s squad for #AthleticBarça, plus HIGHLIGHTS from Saturday’s training session!